Meet the Destination: Jonesboro team! to put on the team t-shirts tonight to snap the official pictures. First UMC - Bella Vista and Elm Springs UMC, Elm Springs. I've helped develop and coordinate since 2007. We've come a long way since then. It's an amazing thing to watch students - many of whom are on their first mission trip - as they experience helping other people in new ways. The trip's already been interesting, because we've had a chance to "witness" if you will, to a clerk at the gas station - who was very intrigued by the idea of younger students coming to Jonesboro to help strangers, and the clerk at Walmart who thought it was cool we brought students to do something like this in her town. If this is the beginning of what we're going to experience - I have a feeling the block party we're working on - and hosting at First UMC Paragould on Friday night - is going to be VERY interesting. 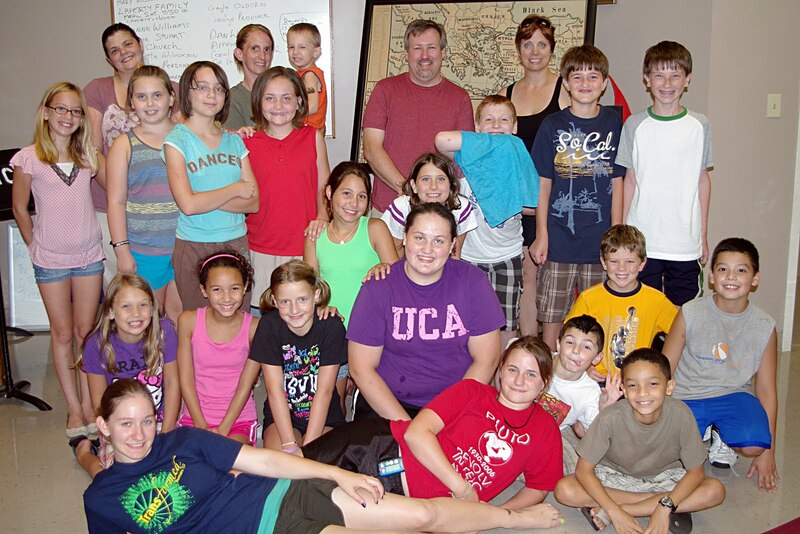 Take older elementary and middle school students (mainly those who have completed 3rd to 7th grade) on a mission trip? Are you crazy? 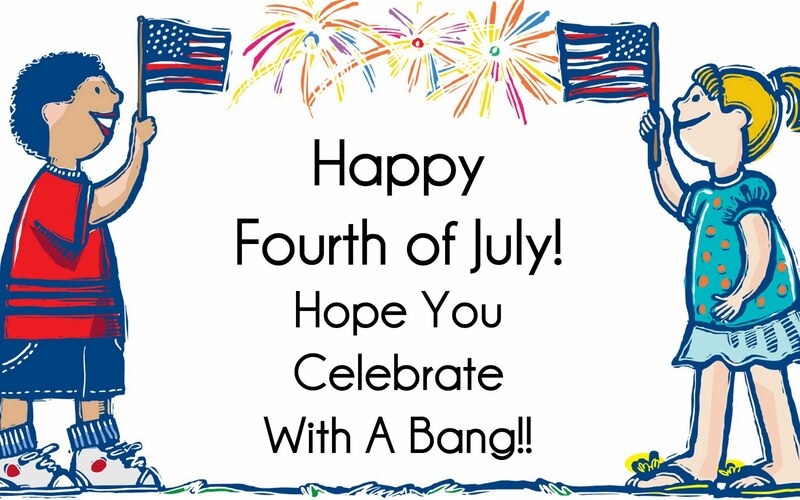 You betcha ya! Crazy enough to think it's important to introduce students to mission stuff at an early age. I'll post more updates throughout the weekend, but for now, it's time to shut off the laptop and head to bed! Signing off From Jonesboro! One family’s stand for Justice – catch the story on PBS 7/26! I'll be blogging about the book Mugabe and the White African later this month, but I wanted to let you know that Point of View will air the documentary Mugabe and the White African on Tuesday, July 26. The film tells the story of Mike Campbell and his family of three generations of Zimbabwean farmers as they attempt to keep their farm under Mugabe's "land reform." The book Mugabe and the White African (Lion Books, distributed by Kregel Publications, July 15, 2011, ISBN: 978-0-7459-5546-9, $14.95) written by Mike Campbell's son-in-law Ben Freeth provides more detail regarding the family's struggles and court battles.The book chronicles the deeply moving and life-threatening struggle of a Christian family from Zimbabwe to protect their legally owned farmland, to protect the lives and livelihoods of all those working on the farm, and to live to see justice. Freeth lays bare a beautiful but lawless land fouled by fear. A 'Clockwork Orange' state where racism, greed, and violence are ultimately humbled by almost unimaginable courage. Richly described, bravely chronicled, and utterly compelling. Ben Freeth has an extraordinary story to tell. Like that of many white farmers, his family's land was "reclaimed" for redistribution by Mugabe's government. But Ben's family fought back. Appealing to international law, they instigated a suit against Mugabe's government in the SADC, the Southern African equivalent of NATO. The case was deferred time and again while Mugabe's men pulled strings. But after Freeth and his parents-in-law were abducted and beaten within inches of death in 2008, the SADC deemed any further delay to be an obstruction of justice. The case was heard, and was successful on all counts. But the story doesn't end there. In 2009 the family farm was burned to the ground. The fight for justice in Zimbabwe is far from over--this book is for anyone who wants to see into the heart of one of today's hardest places and how human dignity flourishes even in the most adverse circumstances. Watch the blog for more details and a review of the book in the next few weeks! As the education editor/reporter for JoplinDaily.com, I covered numerous stories about the Joplin School District. In fact, I even took a "Flat Stanley" to Brazil for one classroom at Emerson Elementary - so the students could get a glimpse of a foreign country. Many, many people I care about in the district have been impacted directly by the May 22, 2011 tornado. One of those principals, Nila Vance, is trying to get the word out on how people can help teachers - not only in her building, but also throughout the district. For people like me - who want to help people in Joplin, but aren't sure how - well, helping the school district should fit the bill. Numerous teachers throughout the Joplin district everything in their classrooms. Some not only lost their classroom supplies, but also their homes. I've known Nila since high school. When I asked how to help, she told me several of her teachers posted projects on http://www.donorschoose.org. "I have nine projects up on the site at my school but I only posted a few," Nila said. "You can go online and search by school and fund any project that tickles your fancy:) I have great teachers at Emerson!" "The great thing about Donor's Choose is that if you can only give a little, it goes towards a big project." Nila said several projects were by teachers who lost everything in their classrooms OR were new to Emerson, since new Emerson teachers are not part of the Adopt a Classroom project, sponsored by Bright Futures. Here are the projects from Nila's school, Emerson Elementary, which will be housed in Duquesne Elementary - Duquesne students will move down the road to Duenweg Elementary. The notes in italic are from Nila, describing the projects. You can find more projects related to Joplin teachers at www.donorschoose.org by searching here. Almost exactly four years ago, (how time flies) I began to wrestle with God about my calling. At the time, I was working for GateHouse Media in Joplin writing “advertorials” (copy that went on add-based pages) and a few features for newspapers within our chain. I missed working with students and began to wonder if God had something better in store for me. Through a series of “God” events, I found myself leaving journalism as a full-time writer and becoming your minister to families with children. Fast forward to this week: I find myself through a series of “God” events and preparing to move on to another church. I have accepted the call to be the new director of Children’s Ministry at St. James United Methodist in Little Rock. My time in Siloam Springs is beginning to wind down, I can truly say you — as a congregation — have impacted my life in such a way that your influence will continue long after my geographical location changes. You have nurtured, encouraged and helped me strengthen my children’s ministry "wings." You’ve taught me lots of lessons and helped continue to mold my concept of children’s ministry and how it impacts today’s generation. You have also walked with me as I’ve continued to struggle with my calling and as I pursued ordination as a deacon within the Arkansas Conference. Your friendship, support and encouragement means the world to me. So rather than say goodbye, I’ll simply say “see you later.” I know, we will see each other again — either in the present on email and Facebook — or in the future, in heaven. Thank you for helping me transition away from the newsroom, and for giving me a place to grow physically, spiritual and mentally. I know you will guide, direct and support the same for whomever steps into the ministry next. While my last “physical day” in the office will be July 14, I’ll still be around later this month, going with the older elementary/middle school students on Destination: Jonesboro. Have a happy and safe Fourth of July today. or is a member currently, please say Thank You! She has spent her life caring for others--will she ever find someone who will cherish her? Martha's entire life is marked by her responsibilities to her family. In the absence of her mother, she runs the household, makes the meals, cares for her father, and attempts to keep her absentminded younger sister on task. In the midst of her duties, will she ever find time to live her own life--or find her own love? 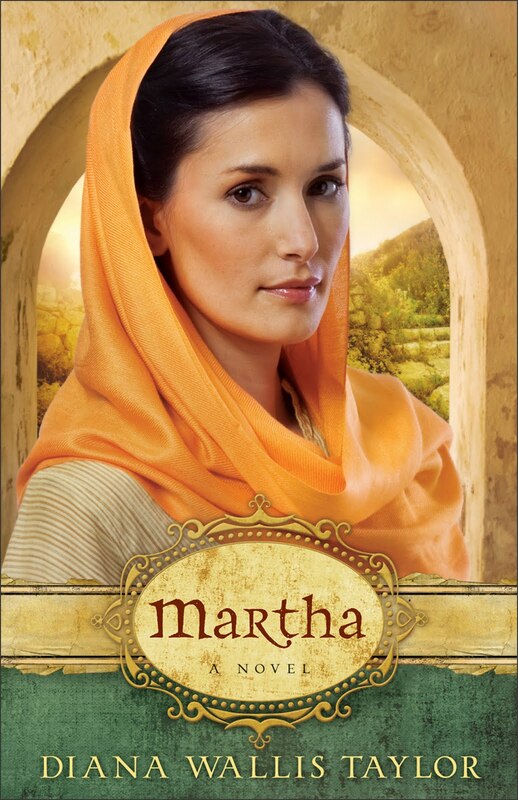 This touching, well-researched portrayal of Martha of Bethany, sister of Mary and Lazarus, unveils the woman within the Bible character. Through Diana Wallis Taylor's lush descriptions and inspired fusion of imagined and recorded dialogue, Martha's world--her trials, triumphs, and loves--vibrantly comes to life. Ok, stop and think, what is the first thought that comes to your mind when you think of Martha. Ok, be honest, was it the scene in the Bible where Martha looks at Jesus and says (in a completely paraphrased way): "Lord, tell my sister to get off her can, and work - there's too much to do to sit and just list." This book - yes, it's fiction - may change the way you read that familiar story again. In her novel, Taylor helps build (through research) a historical background for Mary, Martha and Lazarus -the three siblings who lived in Bethany. The research helps paint a picture of why Martha (and the other siblings) were the way they were, and how this impacted their faith walk. She also explores some of the things happening in Jesus' life during this time period - bringing to life some of the emotions followers might have felt in the days leading up to the crucifixion and the resurrection. On the scale of one to five, with five being the highest, I give it a solid three. It's not my favorite book this summer, BUT it's well written and gave me something to think about. It definitely made me think differently about Martha - in a good way. Diana Wallis Taylor is a speaker for Stonecroft Ministries and is currently working toward her MA in biblical studies at Bethel Seminary. 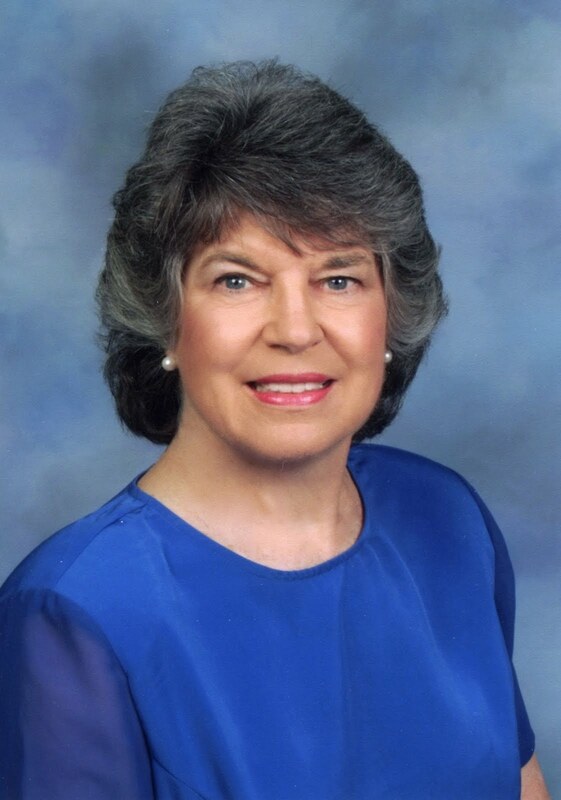 She is the author of Journey to the Well, has published many articles, and has contributed stories to several books. Taylor lives in California. Find out more at www.dianawallistaylor.com.